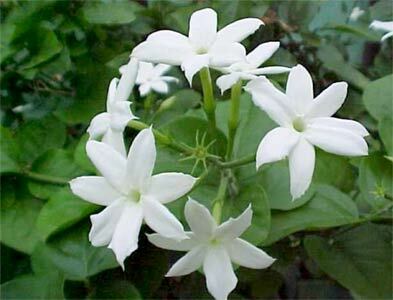 Jasmine has a sweet, floral, heady aphrodisiac that is solvent extracted from the little star-shaped flowers of an evergreen vine native to Persia and Northern India. It will help to resolve emotional blocks, enhance sexual and creative self-expression and increase joy and playfulness. Properties : Anti-depressant, sedative, aphrodisiac, antispasmodic. Blends well with : Bergamot, Clary Sage, Sandalwood, Ylang Ylang. This woody, fresh, balsamic scent is distilled from the ripe berries of the evergreen bush that is also used to flavor gin. Juniper can purify the air, clear worry, strenghten nerves, coughs and colds. It is also used for the treatment of arthritis and rheumatism and hemorrhoids. Properties : Warming, stimulating, protective, strengthening . Blends well with : Basil, Cypress, Fennel, Rosemary. 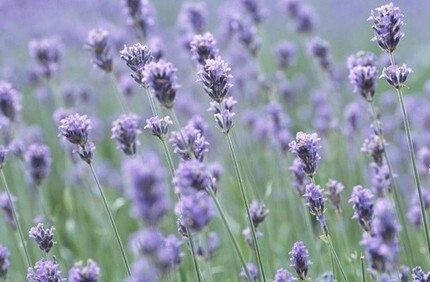 Lavender is always the first choice for the medicine cabinet. It had therapeutic uses which helps asthma, headaches, insomnia, sinus, lung infections, coughs and colds. When used for massage, it can be used for menstrual cramps, muscular pain, rheumatism, high blood pressure, fatigue and depression. Properties : Pain-relieving, calming, cell-rejuvenating, antiseptic. Blends well with : Clary Sage, Geranium Rose, etc. The sweet, fresh and clean scent of lemon is cold pressed from the lemon rind. Its antiseptic qualities clears the air and at the same time helps the body raise its immunation towards diseases. Added to a compress it can help abcesses and boils and also greasy skin. Use lemon in the car to relieve travel fatigue. Properties : Antiseptic, kills bacteria, immune stimulator. Blends well with : Bergamot, Eucalyptus, Lavender, Neroli, Rosemary. Subscribe to receive latest news of promotion from our Company!